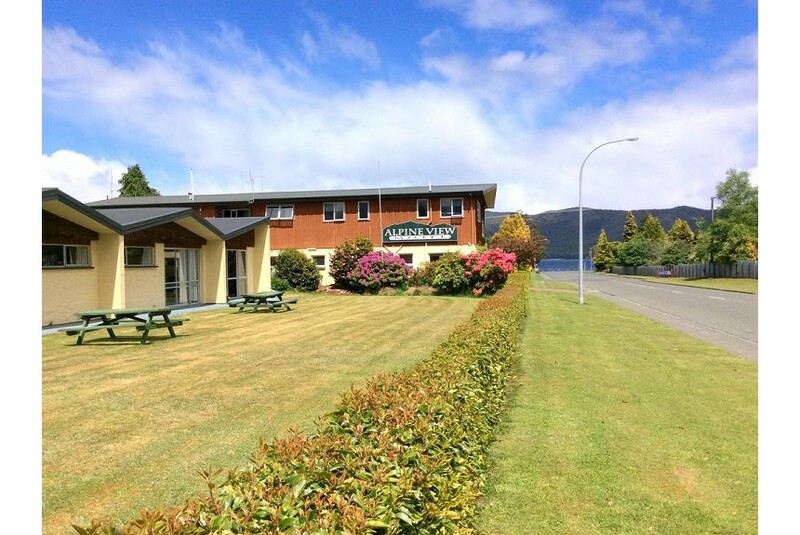 We warmly welcome you to Alpine View Motel situated in a lovely garden setting with beach access – ideal for a lovely evening walk or if you want to try your hand at surfcasting. Our desire is to ensure your stay is both comfortable and memorable. From Kaikoura you can explore the local scenery from every angle, by air, sea and land. We will be happy to provide advice and information about the full range of activities available throughout the region and can arrange your travel for you. Whether on business or pleasure we hope you will join us for your stay in Kaikoura and that you will enjoy your time in our special part of the world.